Curators of small batch, hand poured, premium soy wax candles and reed diffusers. 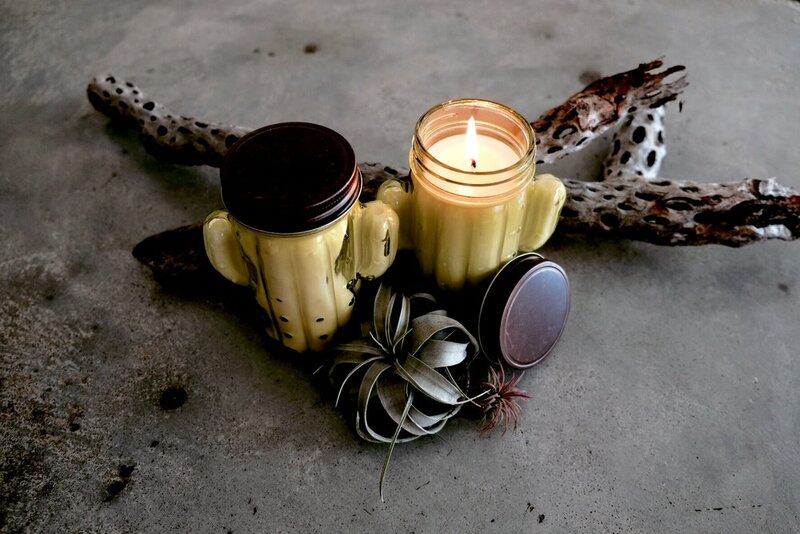 Let tH and R Collective be YOUR custom candle factory. Sign up to receive news and updates about tH and R Collective. We dislike getting spam e-mails as much as anyone else. We respect your privacy and we will not share any information with anyone, ever.